[UPDATE] Attention Readers! September 18! 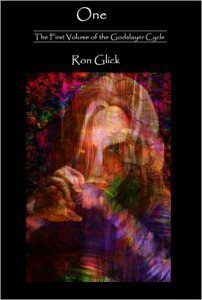 I want all my readers to know the next book review is “One” by Ron Glick look for it on Friday September,18! I also wish to thank all of you for your patience. As I have said, I am going to review all books that have come my way. It only takes time, and that is a commodity I wish I had more of. So, see you all then.